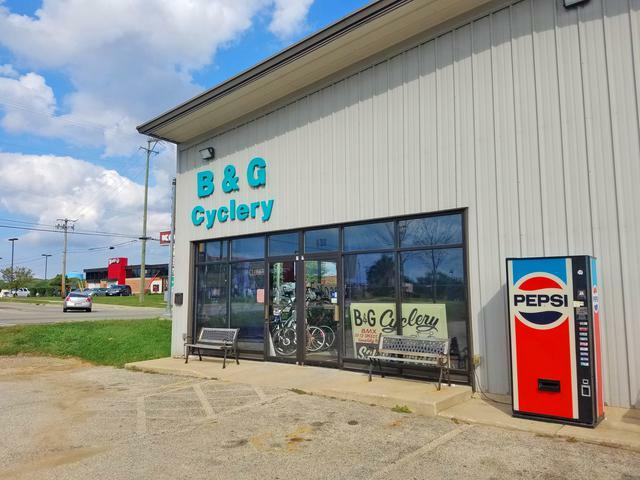 After 40 years B & G Cycle owner is ready to retire. 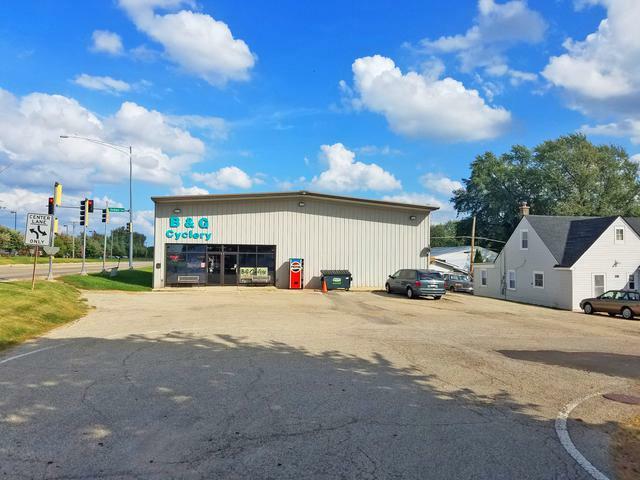 4200 square foot retail building houses the business and inventory. Step right into business which includes all display cases, racks, equipment, compressor, desks, files and customer lists!! 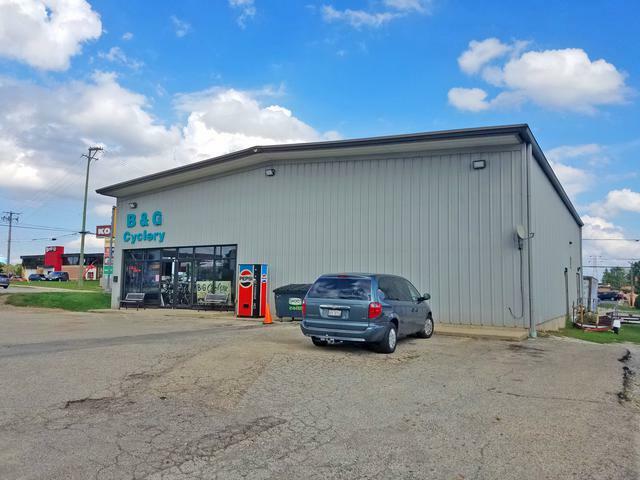 (Inventory sold separately) Great exposure on Rollins Road at signalized intersection. Large showroom w high ceilings plus office and warehouse area. Central air! Over 28,000 cars pass each day! Please do not disturb employees. No sign. Package price. Just want a bike business or building?? 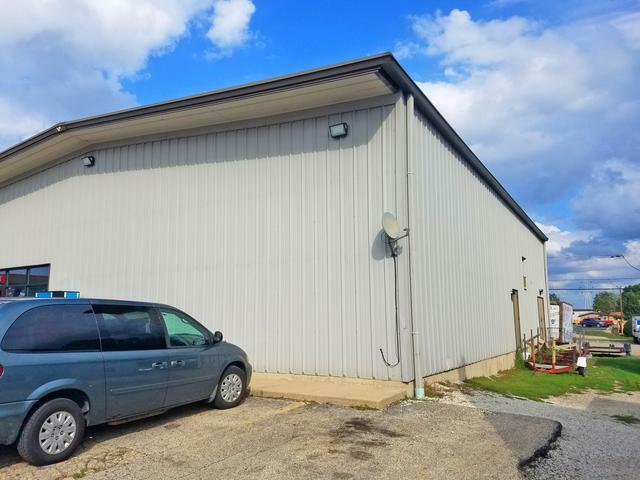 Seller will also sell building separate from business. Easy to show. Contact LO.